What's that? Winter hasn't officially started yet? Tell that to Minnesota. Where we live, it's been winter since November 10th, when the first several inches of snow filled our yards, driveways, and streets. Despite the cold, there are things I like about winter. Here are five things to help you enjoy it too! 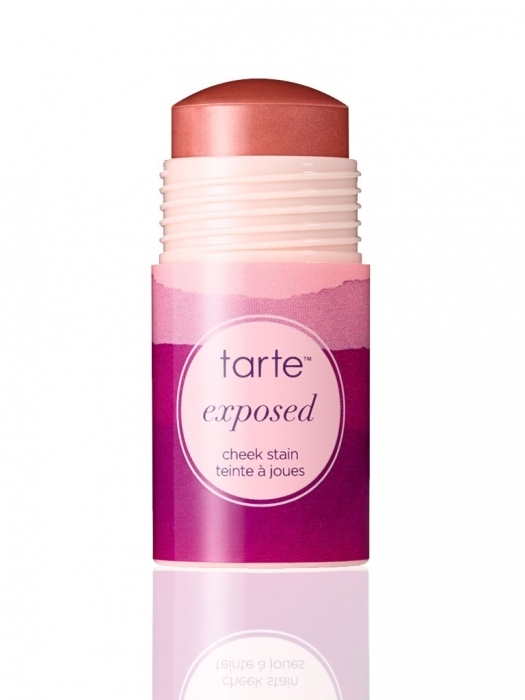 Tarte Cheek Stain. Perfect to perk up a pale reflection this winter. You just dab this sheer color on your cheekbones and rub it in with your fingers. You look a million times better in seconds. Expensive, but it lasts forever. (Similar to Nars The Multiple, which I also love). Clash of the Couples: A Humorous Collection of Completely Absurd Lovers' Squabbles and Relationship Spats (of course! ): I can't miss an opportunity to promote this book [and not just because I'm in it]. I think many of the essays in this anthology are laugh-out-loud funny, and everyone with a sense of humor should read it. Especially those Smug Marrieds Bridget Jones was always talking about. San Francisco Bay French Roast K-Cups: This coffee (available to order online) will keep you warm and toasty. My brother gave me a huge box of these for my birthday (he asked me what I wanted, and I said something along the lines of "one of the only things I really like is coffee.") These are biodegradable (they come from San Francisco after all) and they are SO good. 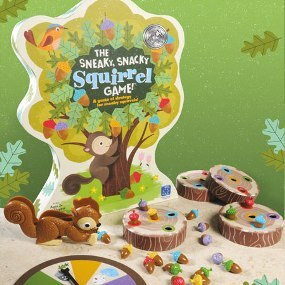 Educational Insights The Sneaky, Snacky Squirrel Game This cute, well-made game is perfect for young kids just learning how board games work. I actually enjoy playing it with my son (age 4), so it will come in handy for long hours spent indoors over the next few months. 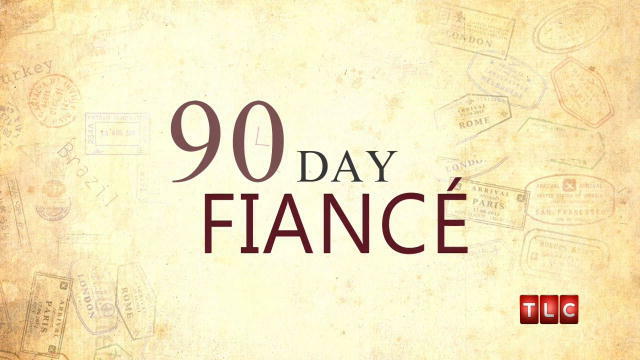 90 Day Fiance on TLC: You cannot understand the true meaning of 'guilty pleasure' until you watch this show. O.M.G. doesn't even cover it. My husband (poor guy) and I cannot keep our mouths from dropping open every other minute while watching. I tell everyone I see about it even though it makes me look pretty dumb. The show is ridiculous yet endearing and completely addictive (perfect for winter nights!). I want to hear from you! What are you loving this winter?